Typhoons that enter the Philippine Area of Responsibility (PAR) often bring with it strong winds that cause electricity to be cutoff. 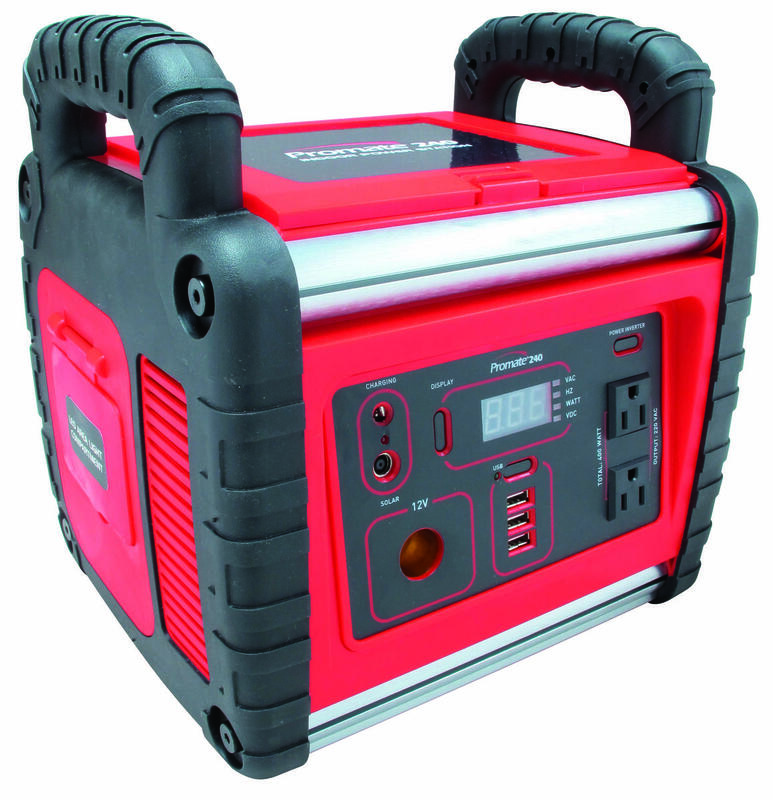 Just in time for the rainy season, Powertech Asia Pacific, Inc., introduced an on-the-go portable generator that is both ideal for recreational and residential consumption. The Promate 240 Indoor Power Station is designed to offer convenient and reliable source of back-up power in the event of power outages at home or at work. 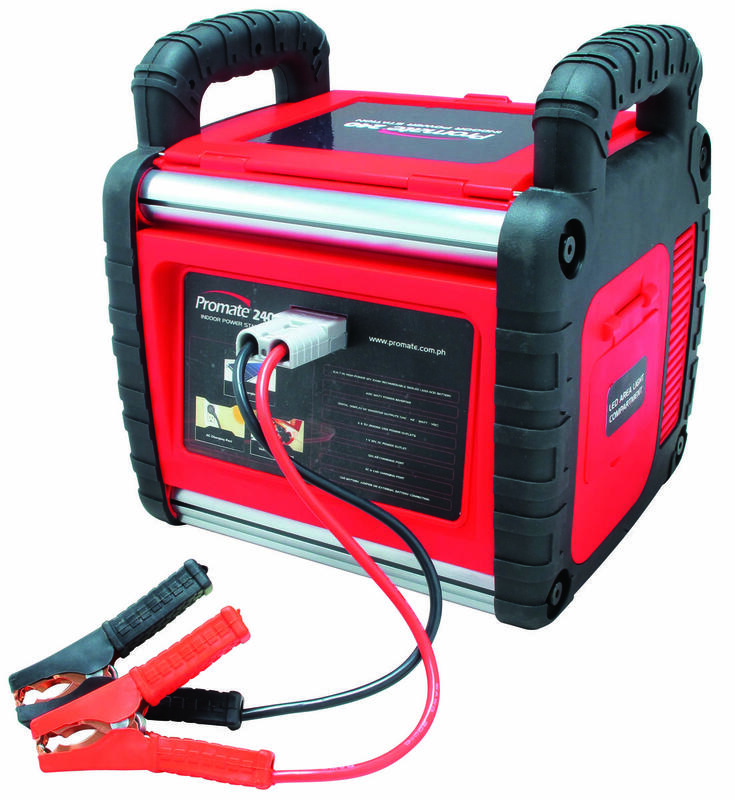 This high-capacity compact power generator comes packed with a 24Ah sealed lead acid battery which guarantees you hours of power. It can charge and power up select appliances, mobile phones, and other electronic devices via its three USB ports. It also has a duplex 400 watts outlet that allows you to directly plug appliances, and a battery cable port that lets you jumpstart a car or connect the power station to a battery for additional power time. 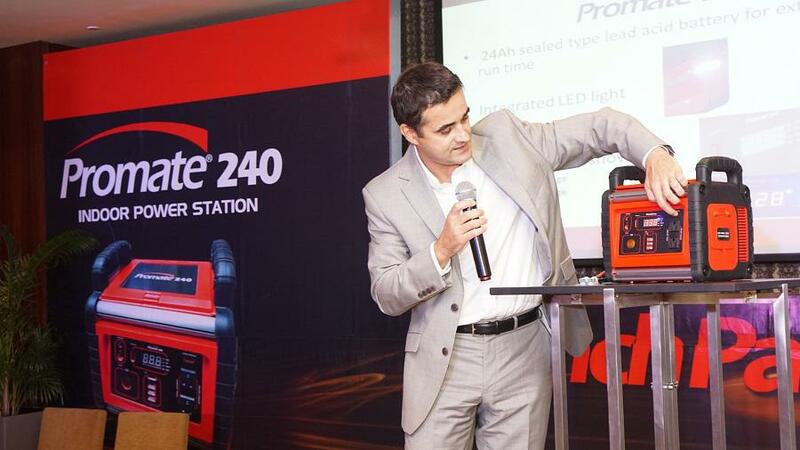 The Promate 240 also sports an LED display to where you can monitor the status of the generator, from the power output to the battery voltage. This indoor power station is available at Promate retail stores nationwide and is distributed by Powertech Asia Pacific Incorporated. It is priced at PHP 9,999 and comes with a 1-year limited warranty.